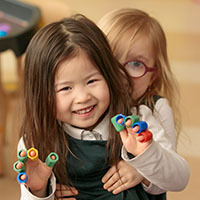 We support your child to love learning and achieve more than they ever thought possible. 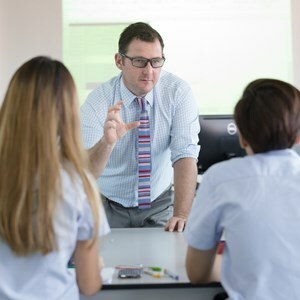 Why Choose Nord Anglia Education? We are a family of 61 premium international schools, based in 28 countries around the world. We offer personalised, inspiring learning to more than 61,000 students between 2 and 18 years old. Tomorrow's leaders will need a global mindset, and the confidence to adopt new ideas. 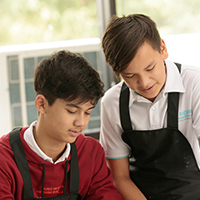 At Nord Anglia, we offer students an education that goes beyond grades, and prepares them to achieve more than they thought possible. 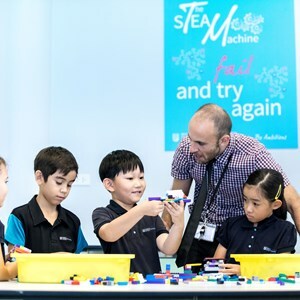 So what makes an education with Nord Anglia special? Our approach to learning is built on one core belief: We can help your child achieve more. We embrace innovative approaches to ensure that your child thrives as a student and as a global citizen. We take the time to discover their passions, and tap into their strengths. Our small classes mean that our teachers can devote time to every child, and our flexible approach to learning allows them to adapt to each student's needs. We nurture confident, creative global citizens with a thirst for knowledge and the vision to change the world for the better. Our results are consistently higher than global averages, and one in three Nord Anglia students goes on to study at one of the world's 100 best universities. We have the global scale to recruit and retain world-class educators with a passion for teaching. Our teachers never stop learning. Collaborations with education leaders such as MIT and The Juilliard School bring the best learning techniques into our classrooms. 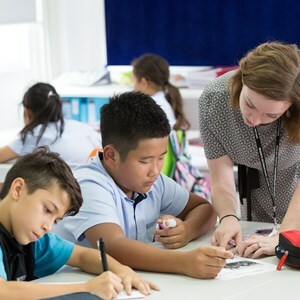 We also offer an International Masters programme with King's College London, allowing teachers to understanding of effective international school leadership. 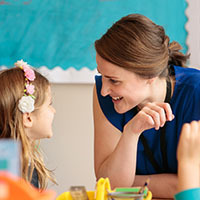 Through Nord Anglia University, our teachers can also pursue professional development opportunities. Your child will love coming to school. Our family of more than 61,000 students explore new cultures and discover new ideas, so that they can embrace opportunities anywhere in the world. Every Nord Anglia school offers an outstanding experience, with world-class teachers, unrivalled opportunities and state-of-the-art facilities. Your family will be part of a vibrant global community of more than 50 nationalities, instilling life-long memories and a global mindset. 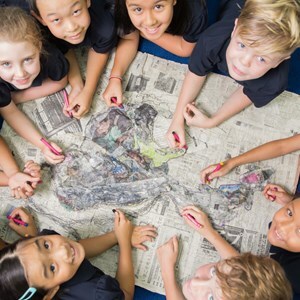 We personalise our teaching to ensure your child thrives, and we build more rounded global citizens through unrivalled activities and programmes. Our Global Campus initiative connects students from 28 different countries, collaborating and learning together. From our STEAM week at MIT in Boston to our Personal Challenge Expedition in Switzerland, we offer experiences and online challenges.